This 88-story skyscraper stands at a height of 421m (1,380ft). Completed in 1998, the Jin Mao Tower in Shanghai, China contains offices and the Shanghai Grand Hyatt hotel. The Trump Tower, named for Donald Trump, is located on the Chicago River in Chicago, Illinois, USA. It stands 423m (1,389ft) and has 92 stories. The tower houses retail space, a parking garage, a hotel, and condominiums. It was completed in 2009. The Guangzhou West Tower in Guangzhou, China, is a 440.2m (1,444ft) tall skyscraper that is home to a conference center, a hotel, and offices. It was completed in 2009 and has 103 floors. The tower’s twin, the Guangzhou East Tower, will be completed in 2016. Formerly called the Sears Tower, the Willis Tower in Chicago, Illinois, USA, stands 442m (1,451ft) tall and has 108 floors. It was completed in 1973 and was the tallest building in the world at that time. It is currently the tallest building in the United States. Also known as the Greenland Square Zifeng Tower, the Nanjing Greenland Financial Center in Nanjing, China, is 450m (1,480ft) tall. It was completed in 2009 and currently houses office space, retail space, a restaurant, and an observation deck. It has 89 stories. 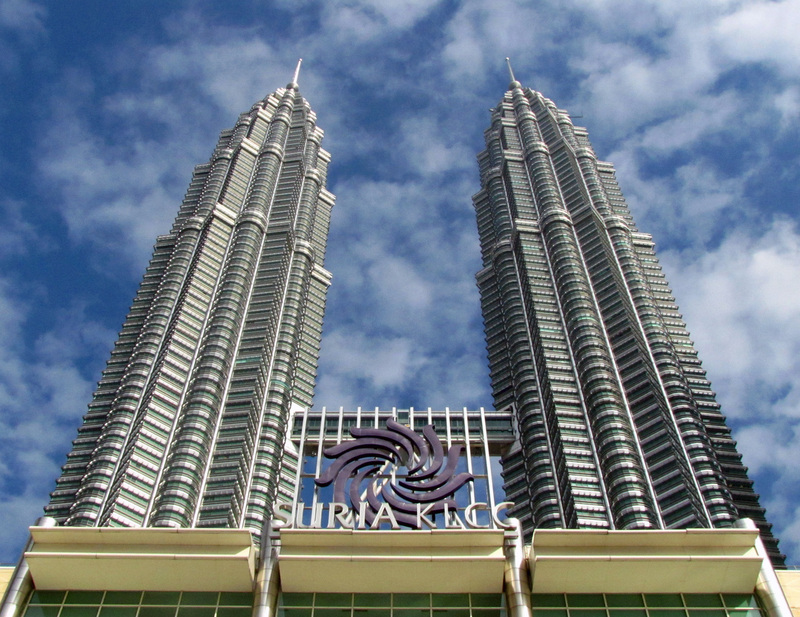 Kuala Lumpur, Malaysia is home to the Petronas Twin Towers, which held the record for the world’s tallest buildings from their completion in 1998 until 2004. They are still the tallest twin buildings in the world. Tower 1 is headquarters to the oil and gas company Petronas, and Tower 2 houses the offices of various other corporations. The towers are 451.9m (1,482.6ft) tall and have 88 stories each. You can see more pictures and read about my visit here: Petronas Twin Towers Skybridge Visit. The International Commerce Centre in Kowloon, Hong Kong, comes in at 484m (1,588ft) tall. It was completed in 2010. Its 118 stories are home to a Ritz-Carlton hotel, a shopping mall, and various corporate offices. There is a viewing deck on the 100th floor. At 487.4m (1,599.1ft) tall, the Shanghai World Financial Center in Shanghai, China, is the third tallest building in the world. It is home to the highest hotel in the world, the Park Hyatt Shanghai. It also has the highest observation deck in the world. The building’s 101 floors also house offices, hotels, conference rooms, and shopping malls. 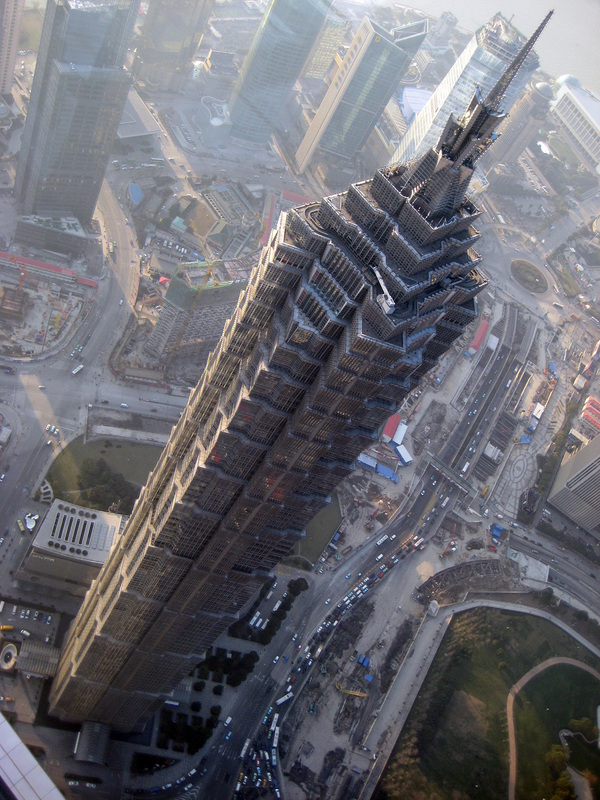 It was completed in 2008 and it stands next to the Jin Mao Tower. I think it looks like a giant bottle opener. The spectacular Taipei 101 spire in Taipei, Taiwan was the tallest building in the world from its completion in 2004 until 2010. Also known as the Taipei Financial Center, the Taipei 101 is 509.2m (1,670.6ft) tall and has 101 floors. There are numerous corporate offices and restaurants in the building. 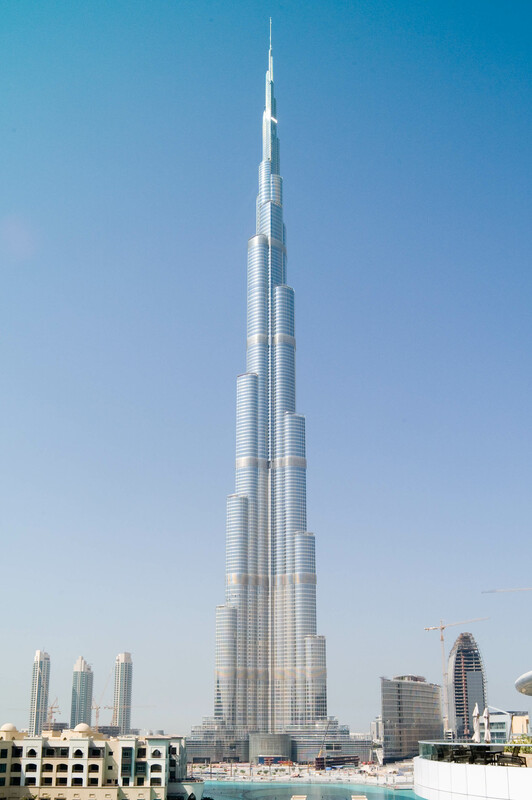 The massive Burj Khalifa in Dubai, UAE, is by far the tallest man-made structure ever built. It stands an awe-inspiring 828m (2,717ft) above ground and has 160 floors. It became the world’s tallest building when it opened on January 4th, 2010. It took six years to construct and it is home to hotels, residences, restaurants, and offices. hey everybody look up on youtube rotating towers!!!!! Amen. He is coming. And more and more people are still attached to worldliness. I, too, sometimes get caught up in this world. Thank you for reminding me of these things.